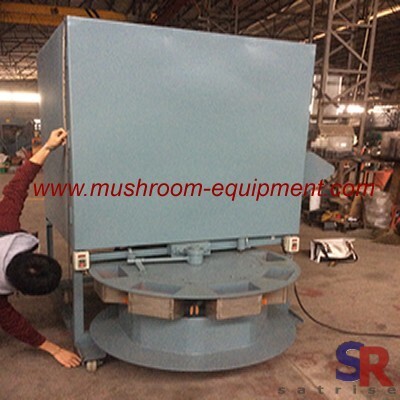 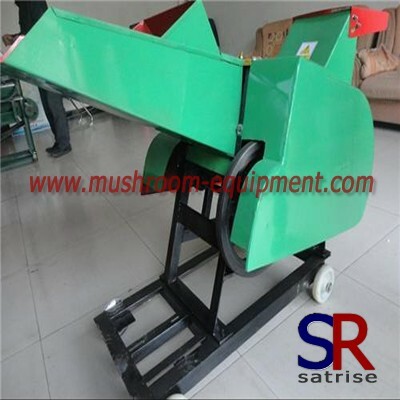 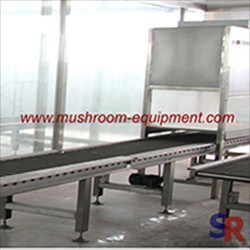 As people living standard improve, the request for diet is much higher so that mushroom become the delicious food on the table and very popular.After then, some people decide to invest and grow mushroom in plastic bottle or in plastic bag in order to get much benefit from mushroom cultivation. 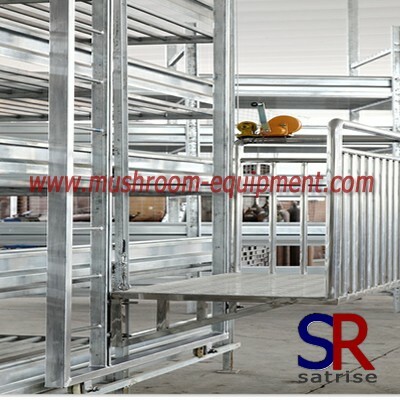 How to grow mushrooms? 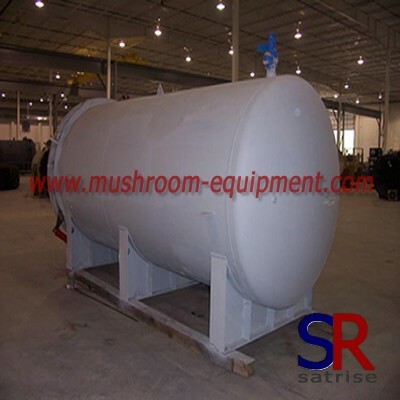 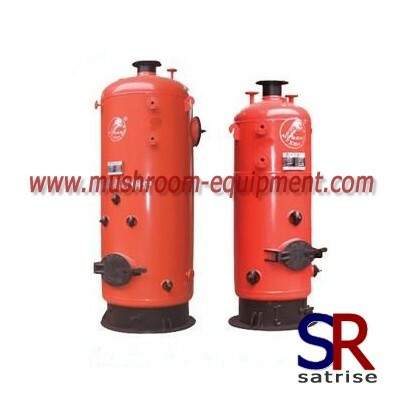 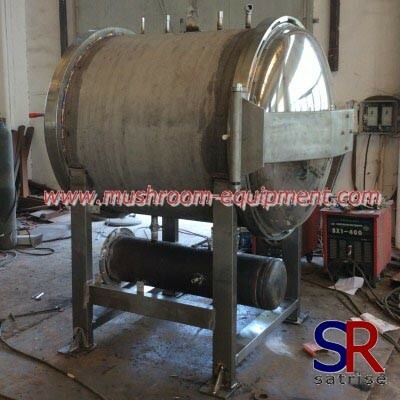 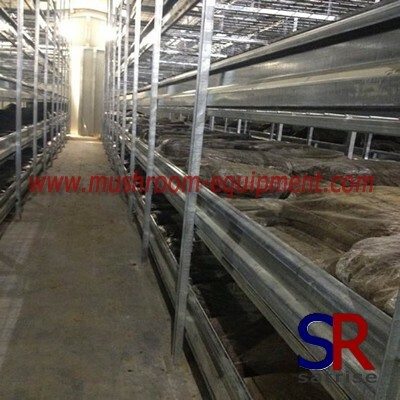 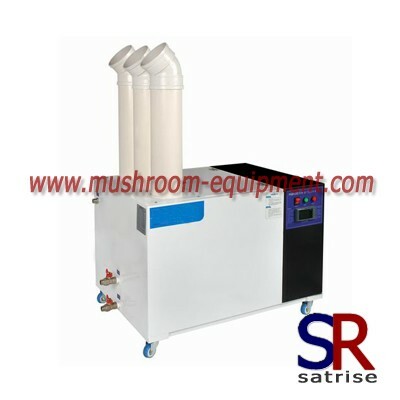 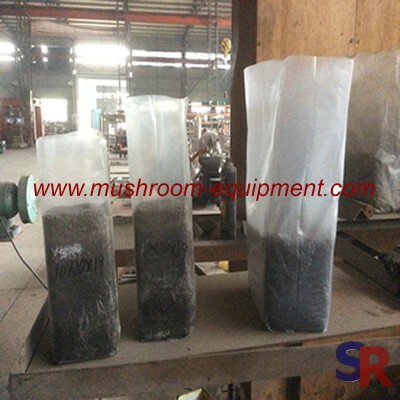 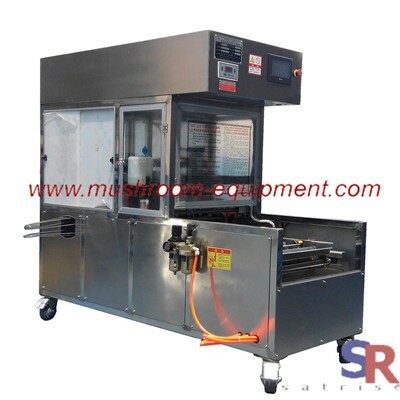 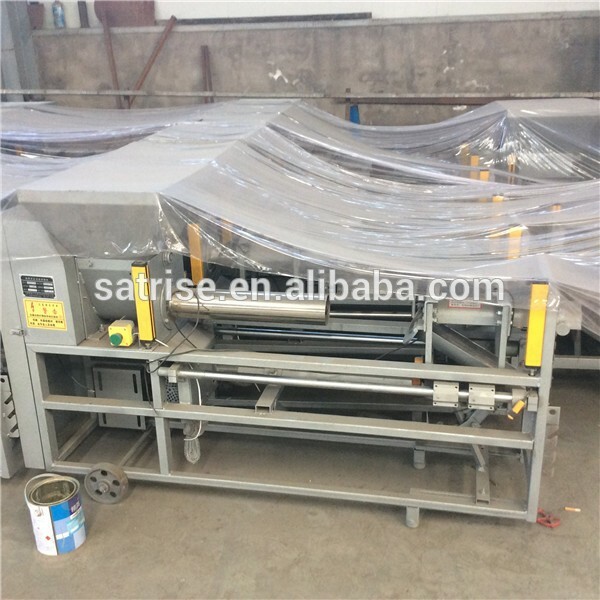 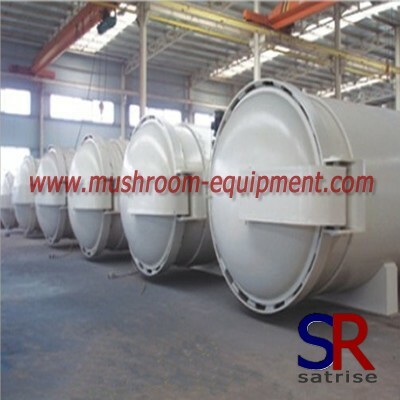 You can grow mushroom at home or do factory cultivation under lot budget.There are two different cultivation types in front of you.One is cultivated in bag;another is in bottle.According to bottle material,there are polypropylene ,polyethylene and glass .Most can choose grow mushrooms in plastic bottles.Due to it can reach complete automatic operation and will save many labors. 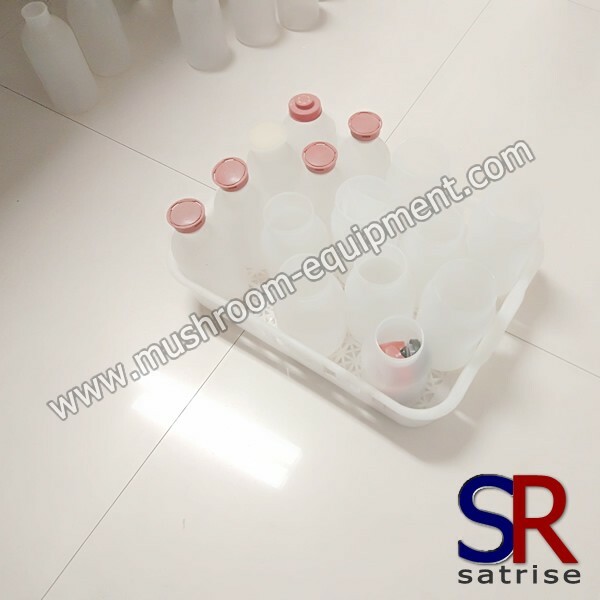 Like the plastic bottle, its material is usually polypropylene and own high temperature resistance.As usual, the bottle capacity is 850ml, 1100ml,1200ml and 1400ml. 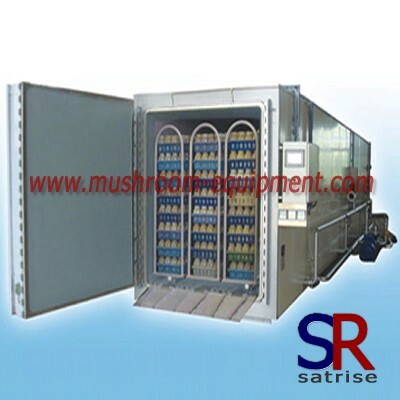 Grow mushroom bottle with 1100ml is very popular.